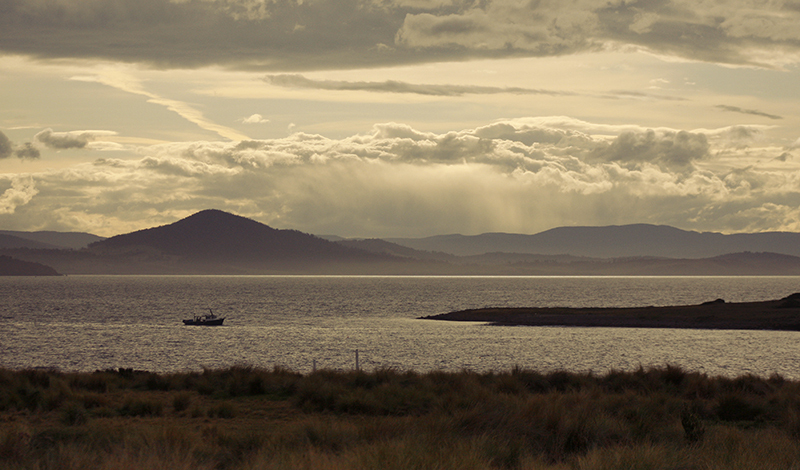 Another weekend and yet another awesome adventure in Tasmania. This past weekend I had the pleasure of tagging along on a trip with members of the Australian Centre for Research on Separation Science where my lovely partner Sinéad is doing some post-doctoral research. 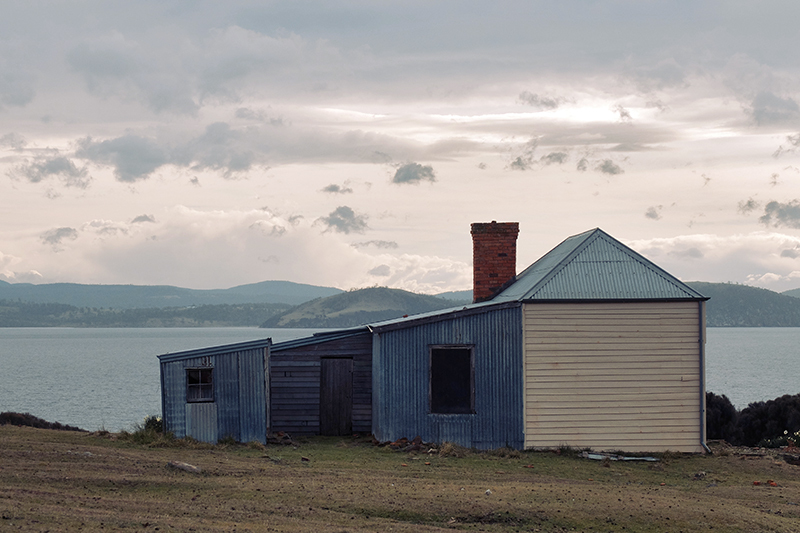 Our destination was Maria Island, a former penal colony off the coast of Tasmania to the north of Port Arthur. As soon as the possibility of going there was mentioned I couldn’t say “sign me up! !” fast enough. And now that I’ve been there, I want to go back…..right now….this instant….at 22:43pm. As a photographer, it’s the kind of place you dream of shooting. You want breathtaking scenery? CHECK. You want wildlife? CHECK. You want history? CHECK. You want a place that’s just……..amazing……CHECK. 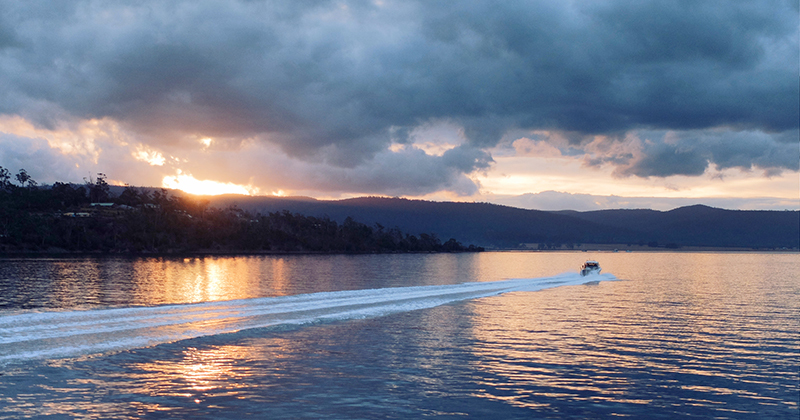 We were up early on the Saturday morning for the journey to Triabunna, whereby we’d catch the daily ferry to the island. It takes just 30 minutes or so but if you go up on to the top deck of the ferry, it will seem like just a few minutes as you’ll be having so much fun while the boat powers through waves and bounces around in the chop. Arriving in Darlington you’ll be surprised to see quite a few buildings, some far more modern than others. The most obvious being the ruins of a concrete works complete with three massive silos. They’re not the prettiest of structures but don’t worry there’s plenty of nicer ones ahead. 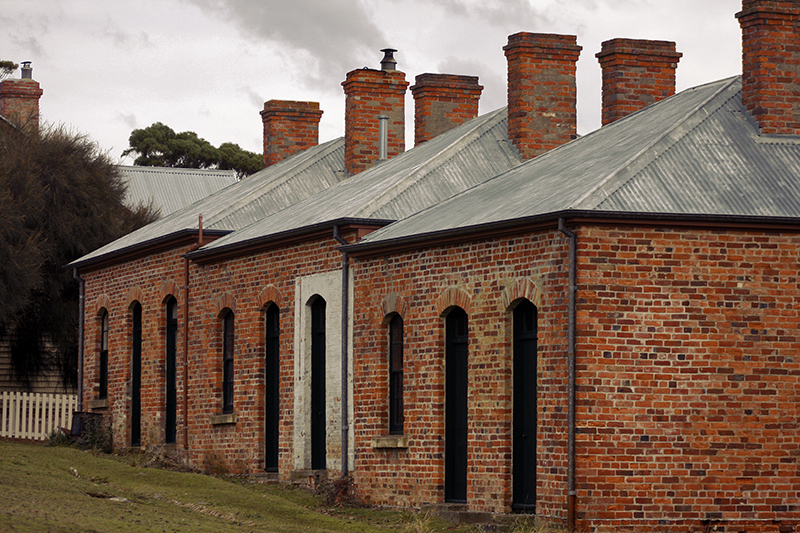 Maria Island was once a convict site and most of the buildings in and around Darlington are from that period in the early 1800’s. Nowadays they house visitors and rangers from the Parks and Wildlife service who work year around to monitor the recently introduced Tasmanian Devil population as well as the other wildlife that is in abundance on the island. At the same time we arrived, there was a group of rangers working alongside a film crew who had brought a fancy looking drone. Would love to see the footage from that as it was a perfect day for it. 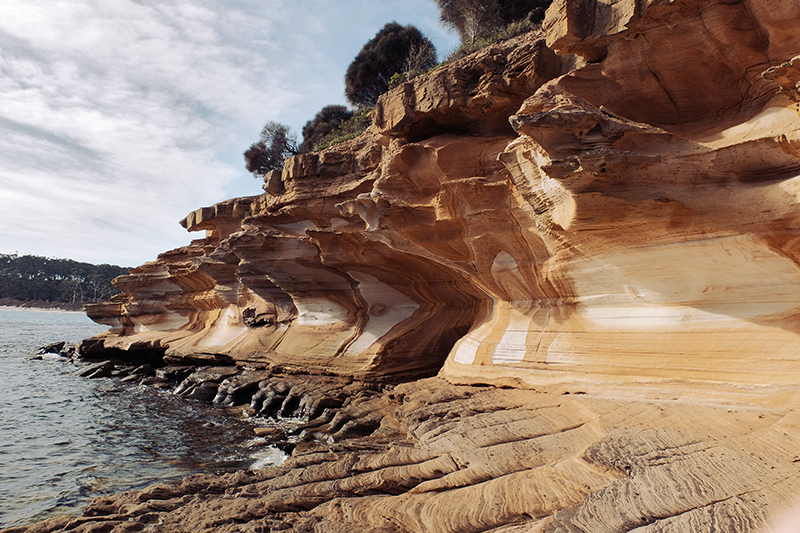 Our first port of call was the painted cliffs, a short walk from the harbour and definitely worth the pleasant hike. With the tides out we were able to get right down in front of the cliffs and see their magnificent geological features up close. The layering of the strata combined with the iron oxide colouration reminded me a bit of the beaches near Praia De Rocha in Portugal. If the geologist in you is getting excited at the prospect of that, you’ll be foaming at the mouth if you get to experience the next site on our outing. 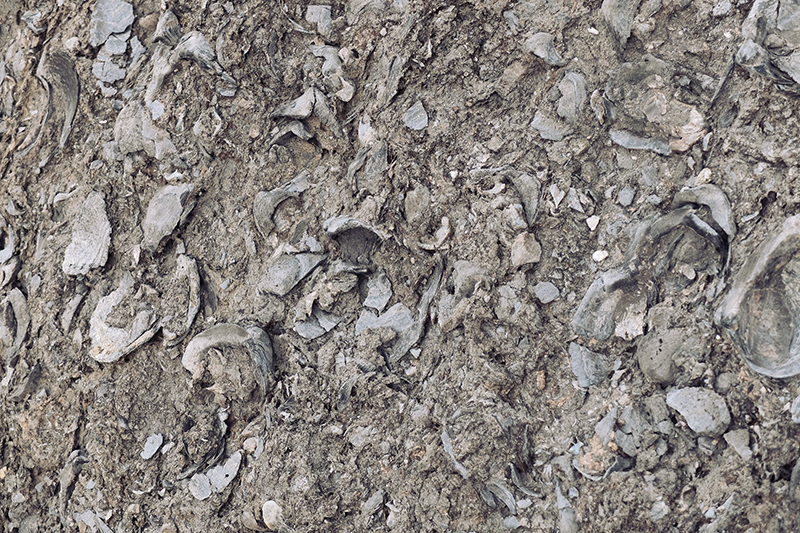 The Fossil cliffs are absolutely spectacular when it comes to the sheer amount of specimens preserved. 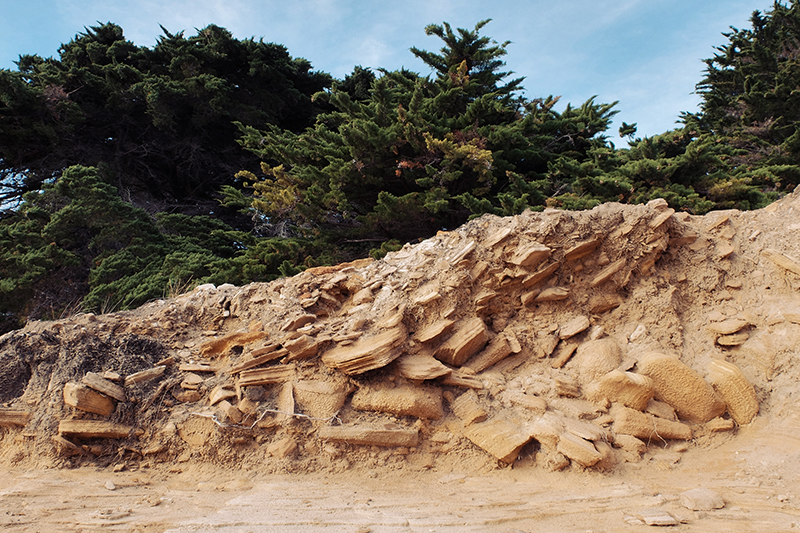 The entire coastline, every single rock is literally teaming with fossils that are over 230 million years old. Even if you’re not into geology you can’t help but be impressed by the scale of the place. I got excited when I saw a handful of tiny fossils back home but that pales in comparison to this place. We continued our looping journey around this small portion of the island by walking along the airfield. Yes……right in the middle of it. 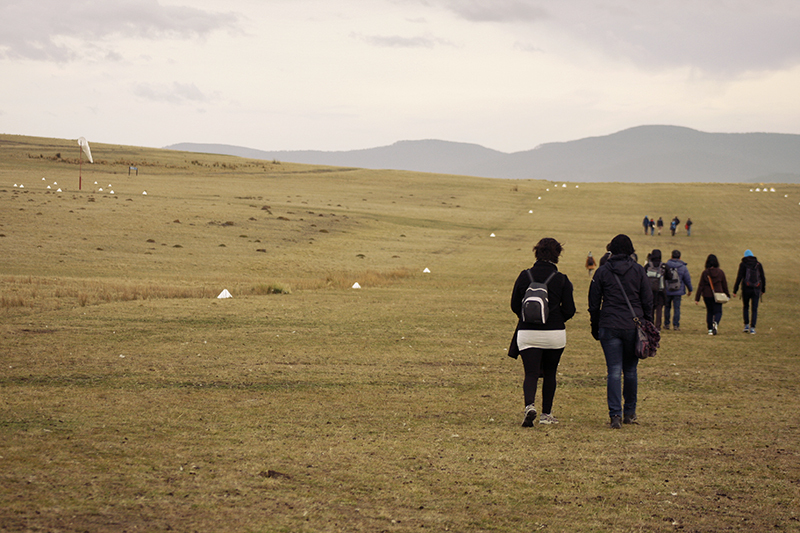 There was something really exciting and wild about that, you really felt like an adventurer in the wilderness. That’s the feeling Maria Island gives you, or at least that’s how I felt anyway. The inner child inside me was beaming with wonder and delight. It’s a place I won’t soon forget and I can’t wait to go back and explore it some more. Information on the history of Darlington. 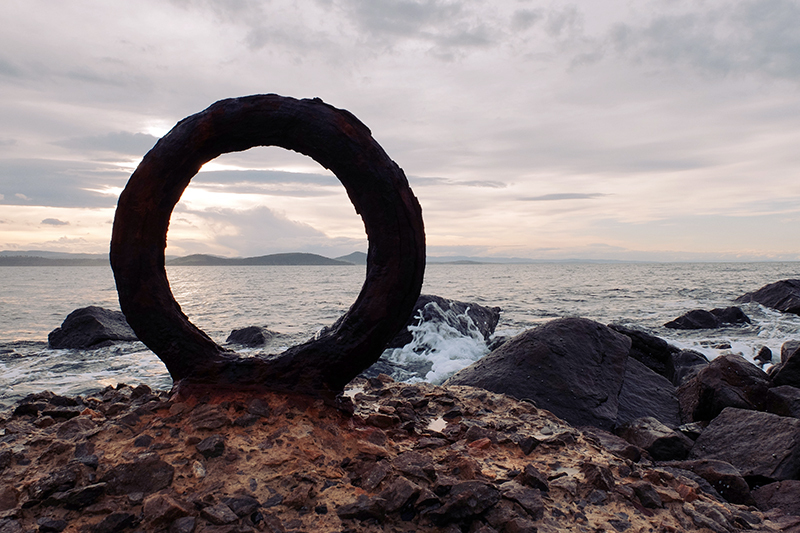 The Tasmanian Parks and Wildlife Service’s Maria Island page. 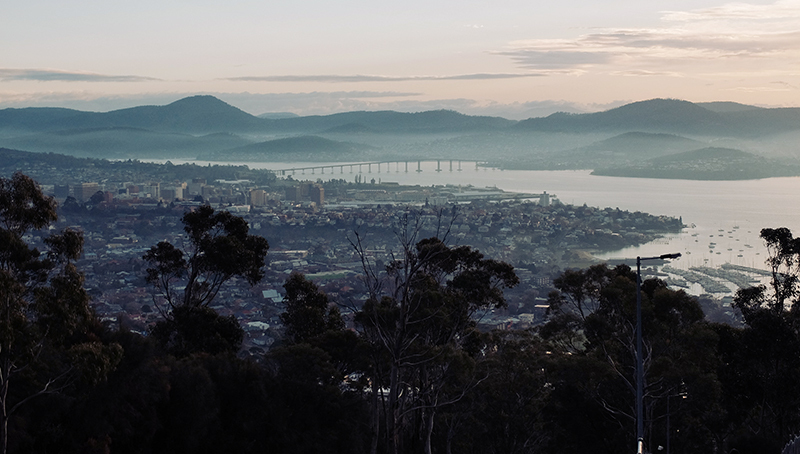 The day started wonderfully with a beautiful soft morning in Hobart. 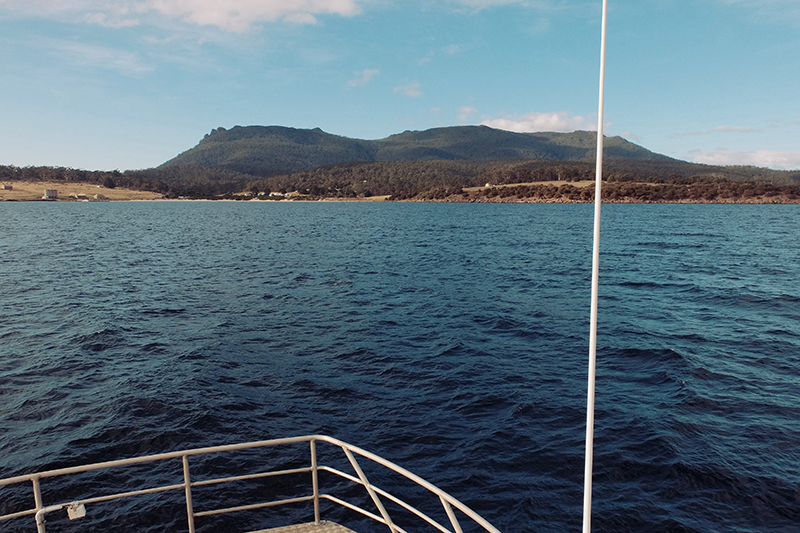 Adventure is out there, making our way to Maria Island. 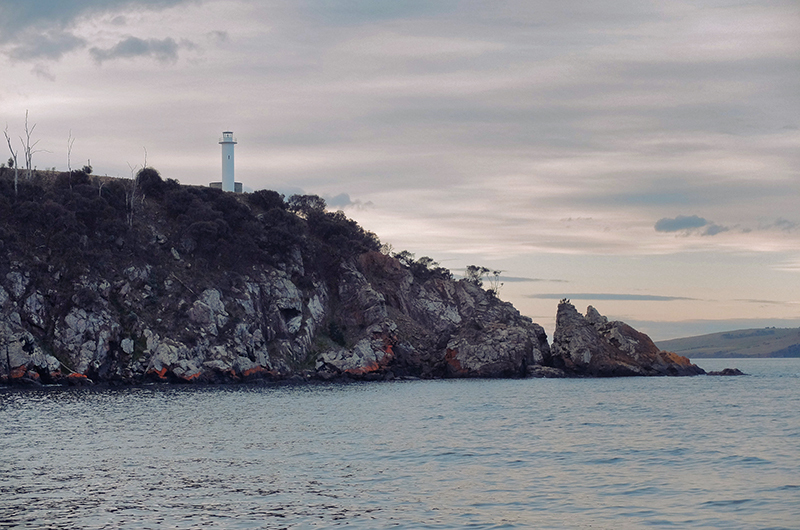 The Point Home Lookout Lighthouse is the last man-made object you see before reaching Maria Island. 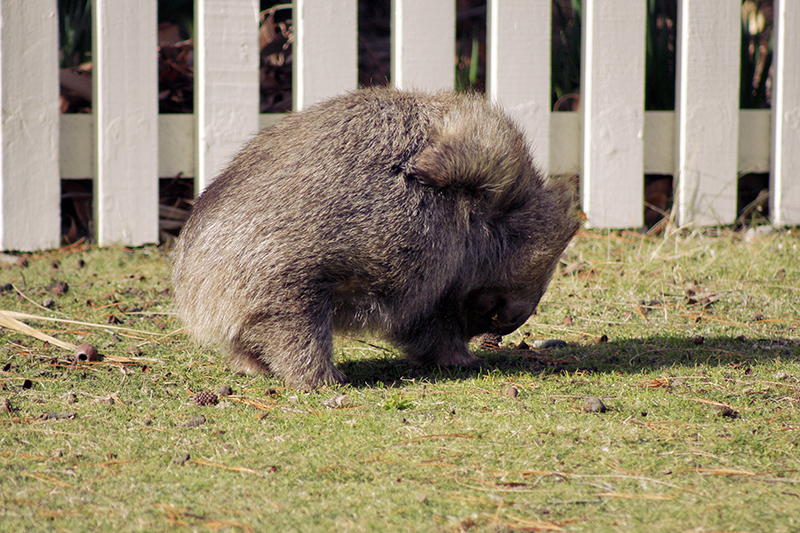 “Oooooh yes that’s the spot!” A wombat enjoys a good aul scratch. The quaint redbrick cottages of Darlington. 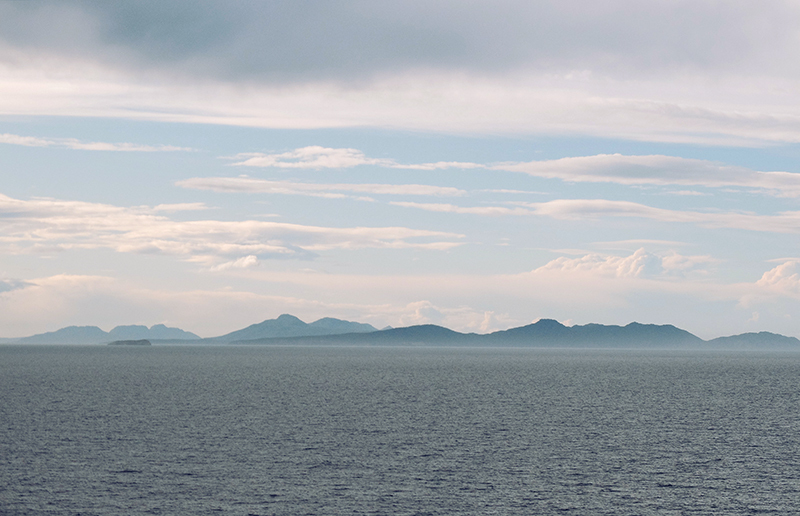 Picture postcard views abound on Maria Island. 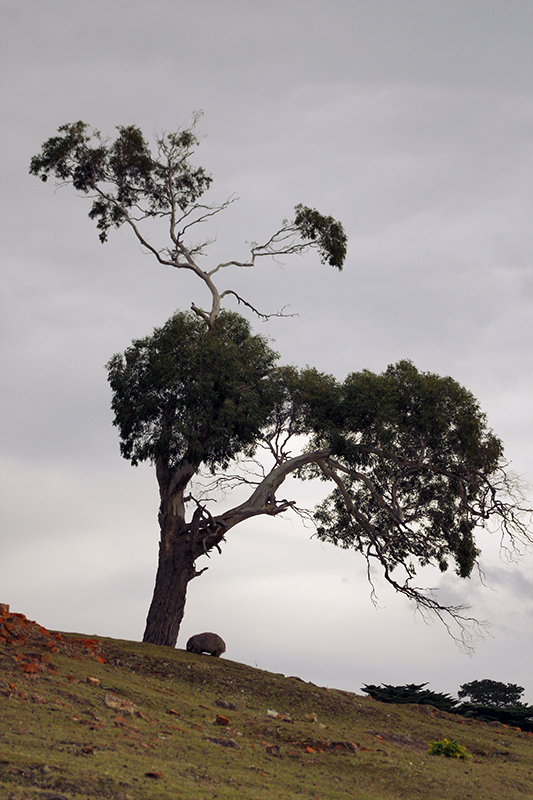 An adult wombat munches away on the grass on the outskirts of Darlington. 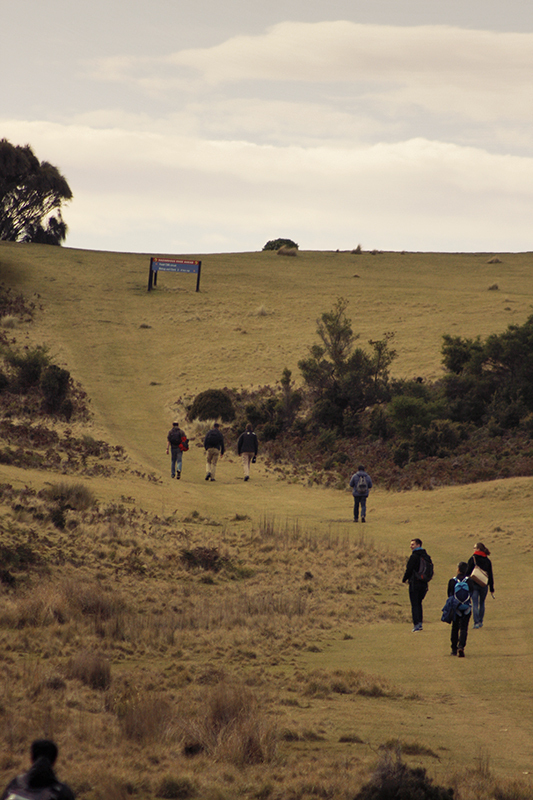 I wonder what the view will be like when we reach the crest of that hill……. ……and it certainly did not disappoint. 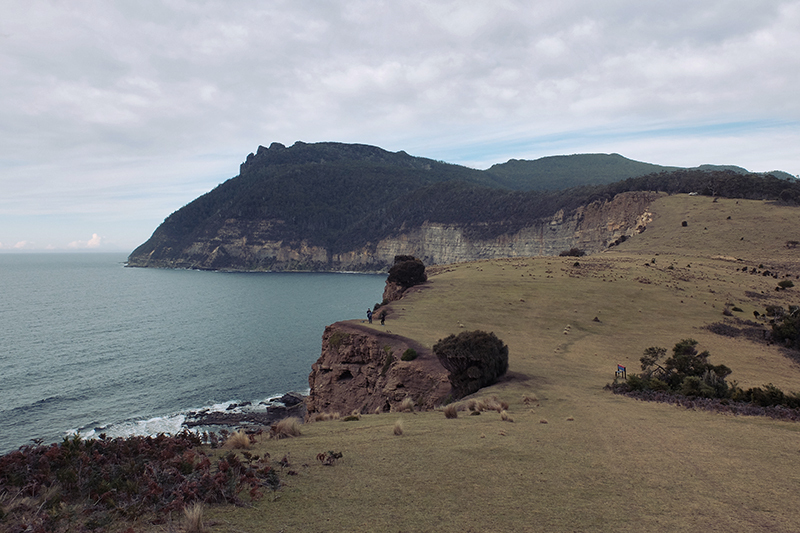 Stunning cliffs greet you at the top of the rise. Ile Du Nord lies off the northern edge of Maria Island. 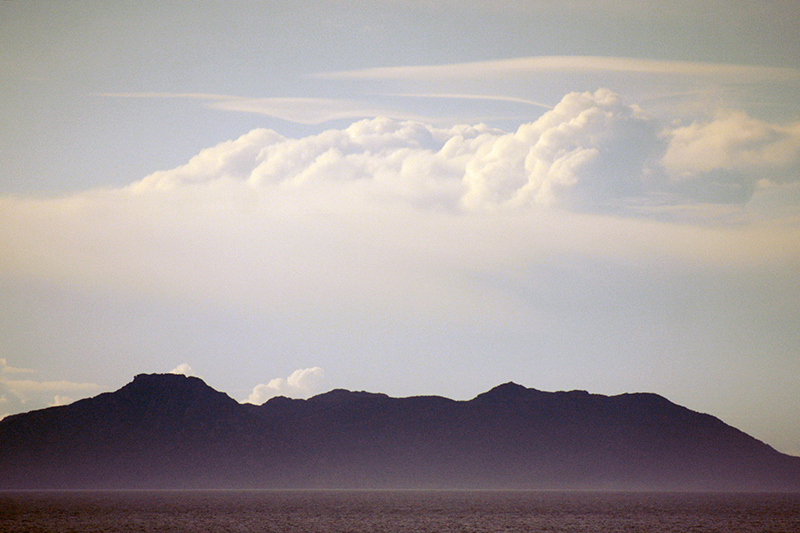 Looking north towards Schouten Island and the Freycinet Peninsula. It looks so inviting. Have I mentioned the breathtaking scenery yet? 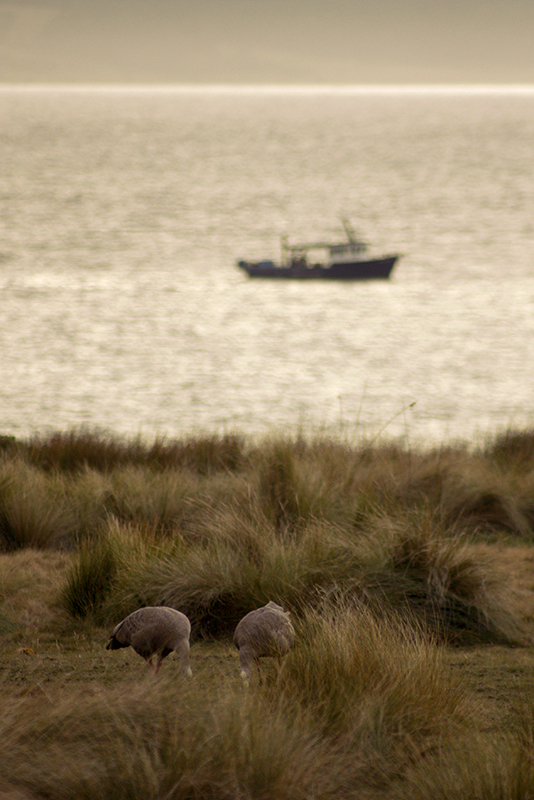 A pair of Cape Barren Geese graze away on the grass of Maria Island while a fishing boat operates offshore. 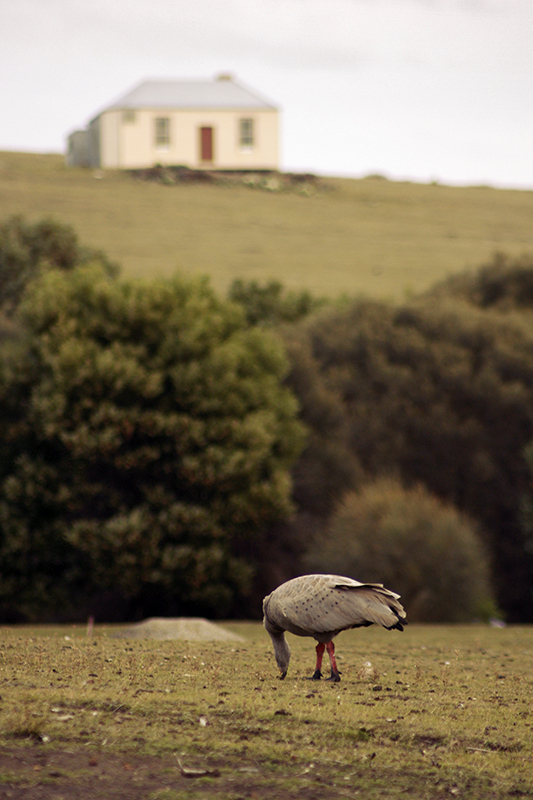 I never imagined I’d be strolling along a bumpy grass airfield off the coast of Australia. One more thing to tick off the list. 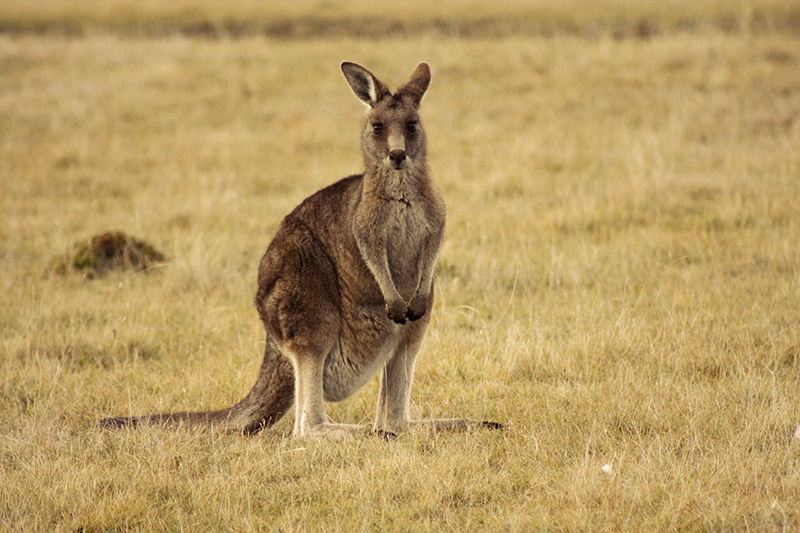 A Forester Kangaroo poses for a photo near the airfield. It’s so much more exciting when you see them in the wild! 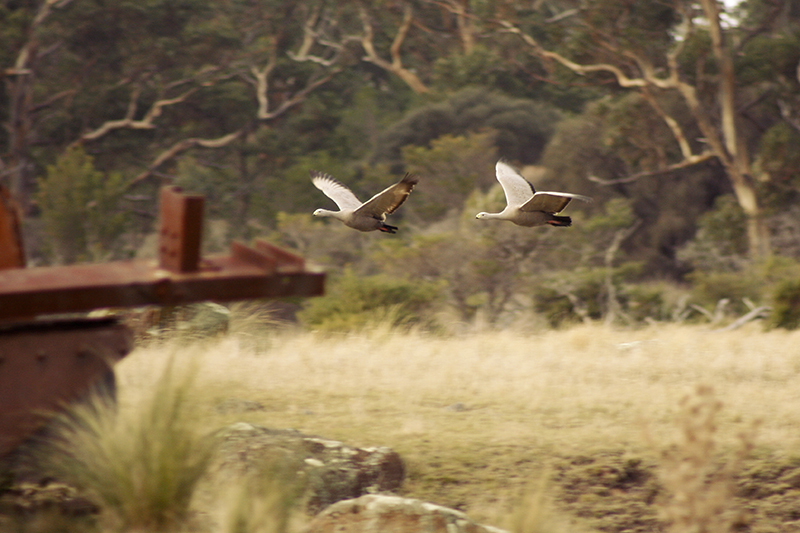 A pair of Cape Barren geese come in for a landing near the Convict Barn. You’ll always see these lovely birds in pairs. 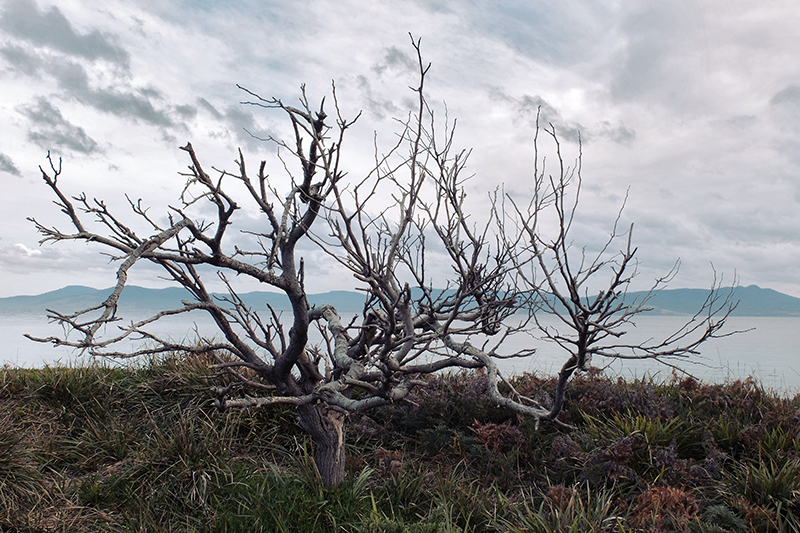 These trees have certainly bore the brunt of the wild winds that howl through the island. 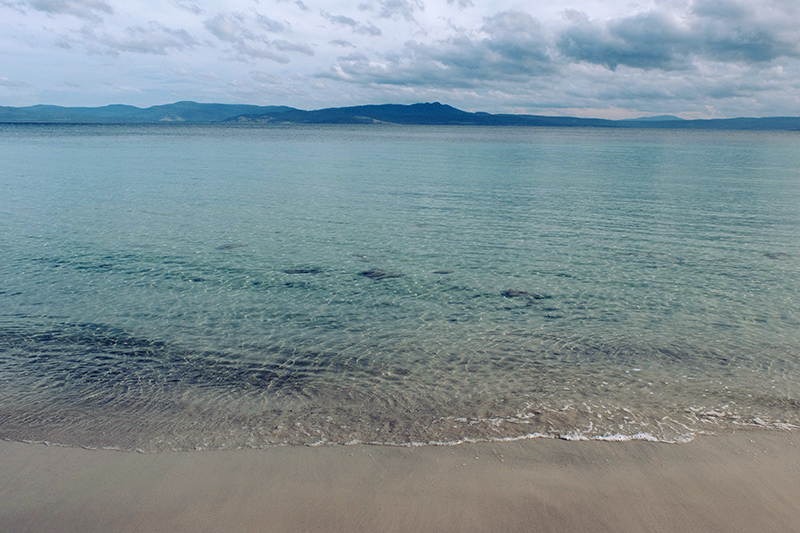 The azure colour of the waters around Maria Island were something else. The painted cliffs in all their glory. Iron oxides caused the intricate patterns in the soft sandstone. Some more interesting geological features at the painted rocks. 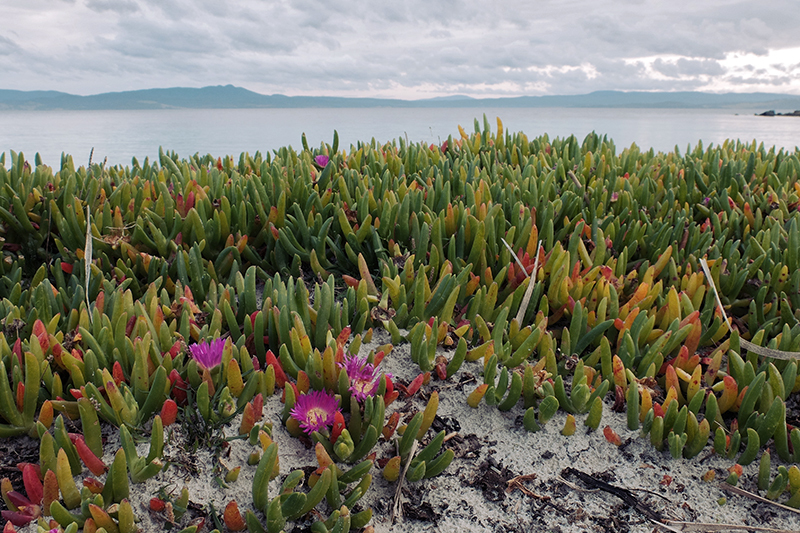 The wonderfully named Pigface plant is a common and beautiful sight on Tasmanian beaches. The exposed vegetation certainly has some harsh weather to deal with. 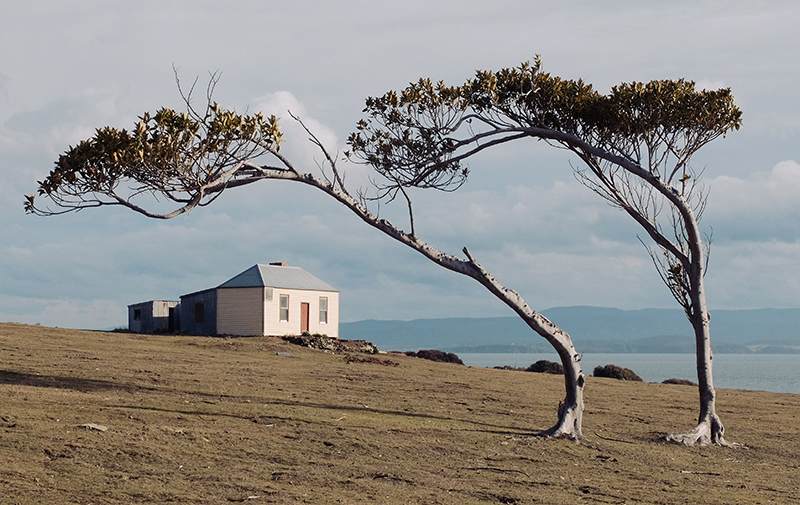 This small…ish hut was in such an idyllic spot overlooking the sea. 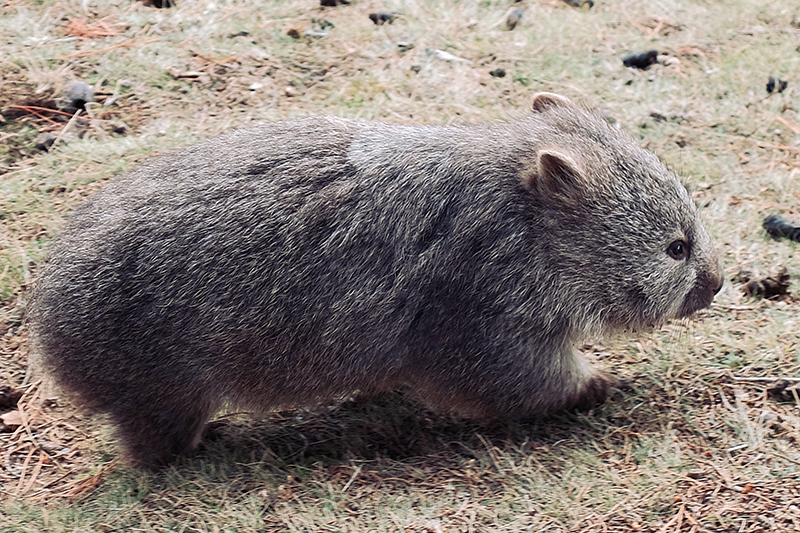 This little wombat was happily wandering around near the main settlement. 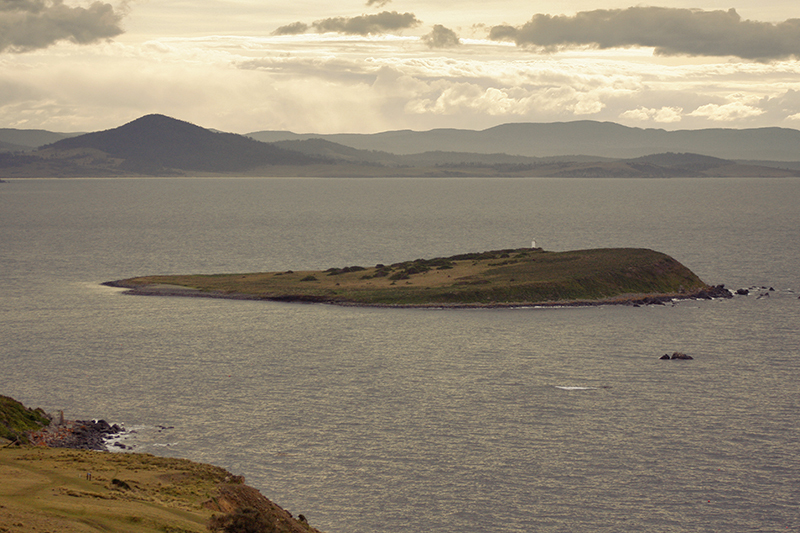 Shouten Island and the Freycinet Peninsula further to the north. Boom! 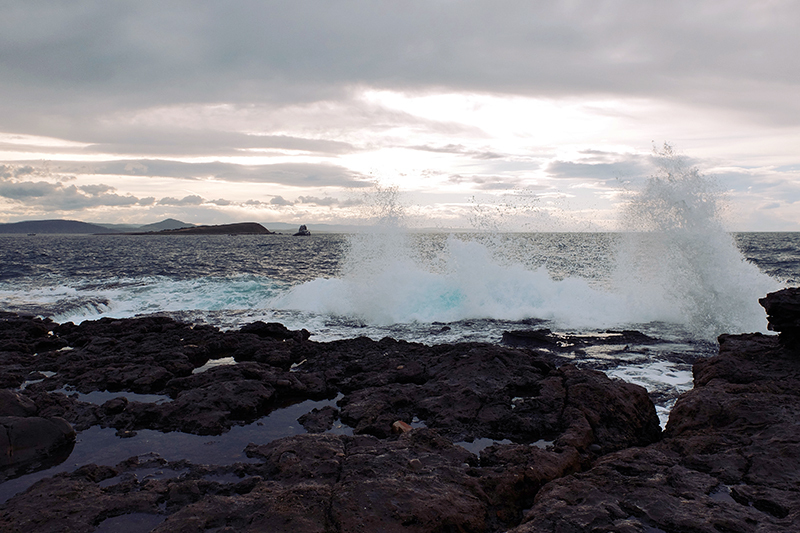 Another wave pounds into the shore, sending a burst of spray onto the rocks. 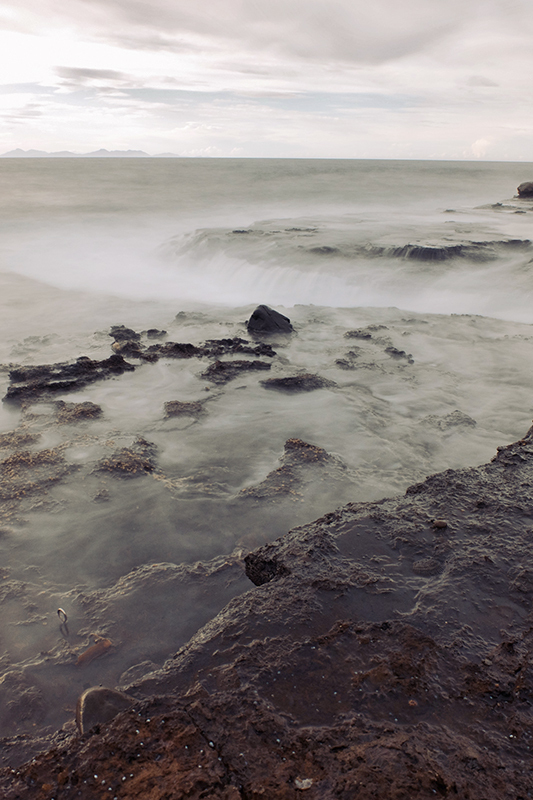 I could have stayed here for hours watching the waves crash ashore. 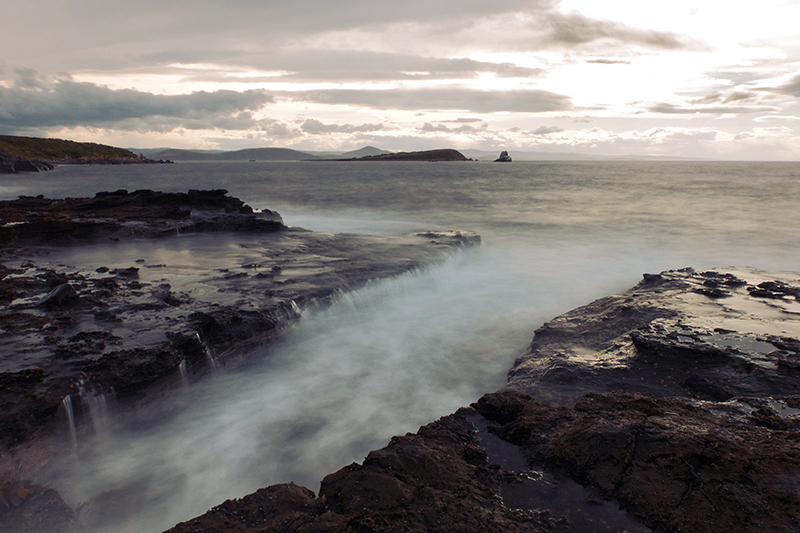 The heaving ocean in front of the fossil cliffs is a sight to behold. Every rock you look at along the fossil cliffs is teaming with remains. It’s a geologist’s dream. 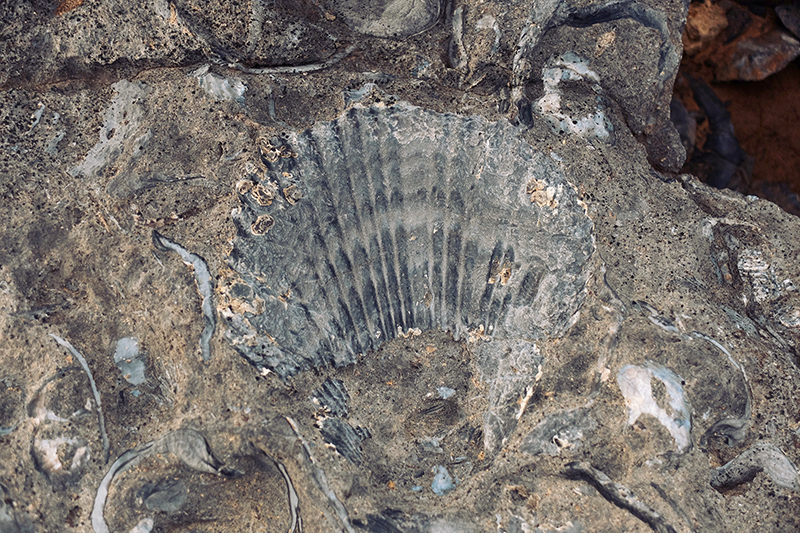 An amazingly preserved specimen at the fossil cliffs. 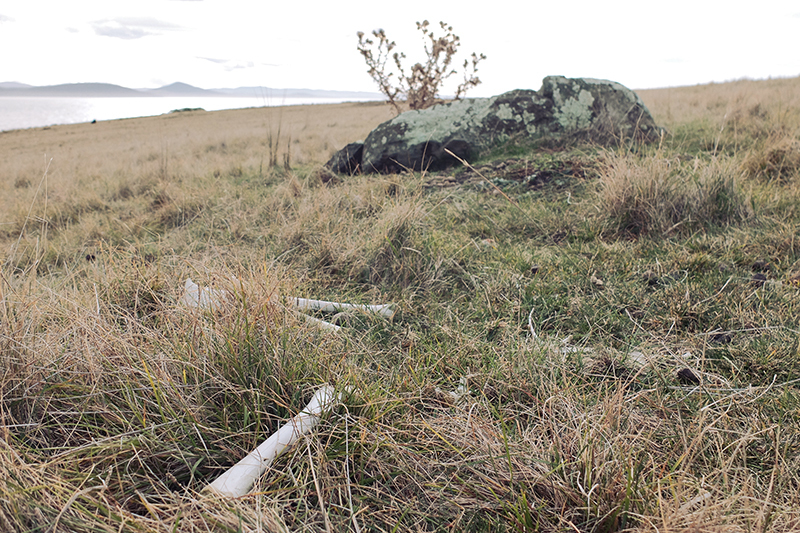 Bones litter the ground outside this den near the airfield. 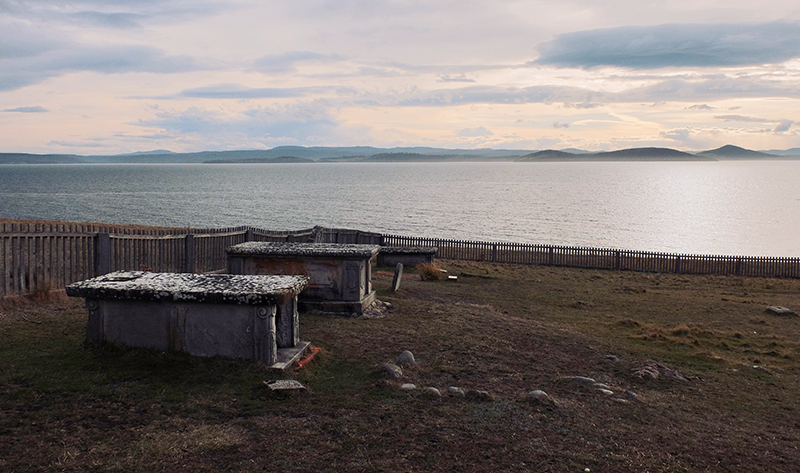 A cemetery containing 16 marked graves overlooks the beautiful shoreline. 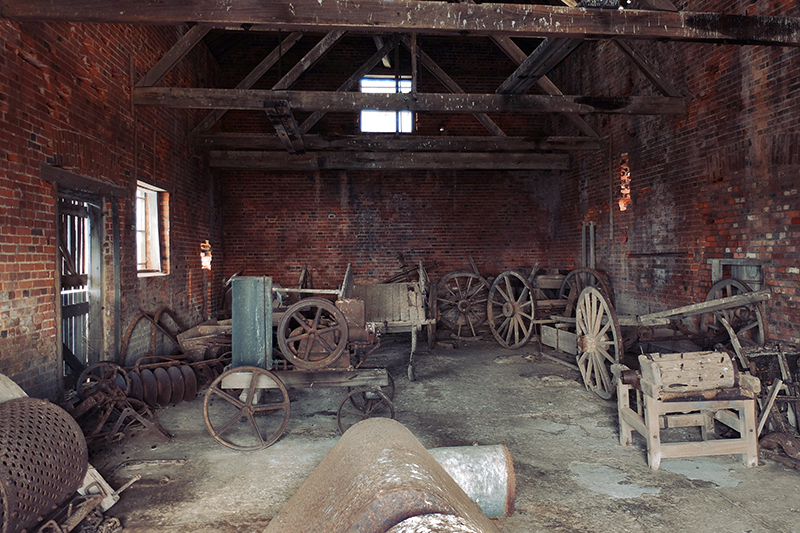 Inside the Convict barn which houses numerous artefacts from a bygone era of colonialism. 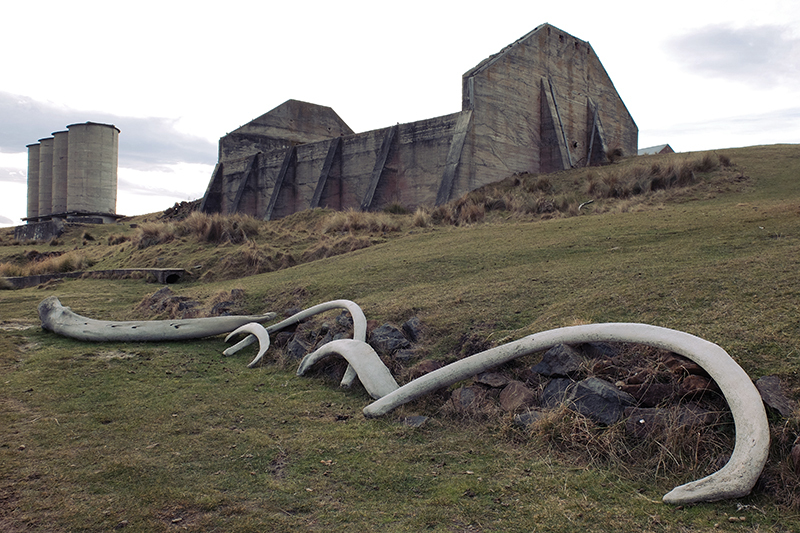 Whale bones remind you of this area’s maritime history. The fishing vessel that had been floating around Ile Du Nord returns to the shelter of Darlington harbour. 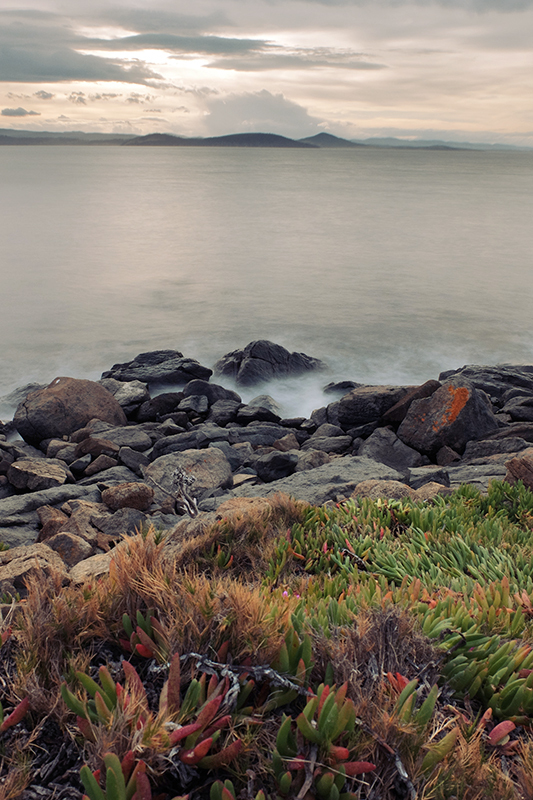 The shoreline is picturesque no matter where you stand. 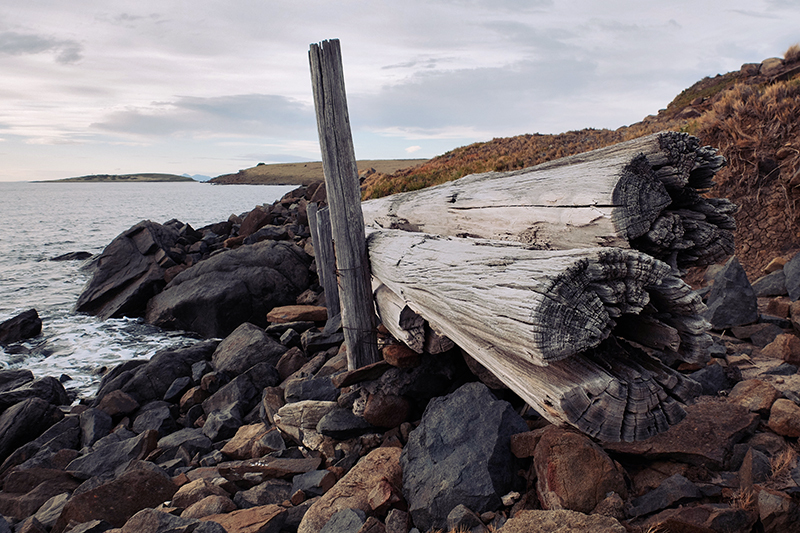 This old fence must have been a boundary for one of the former settlements. 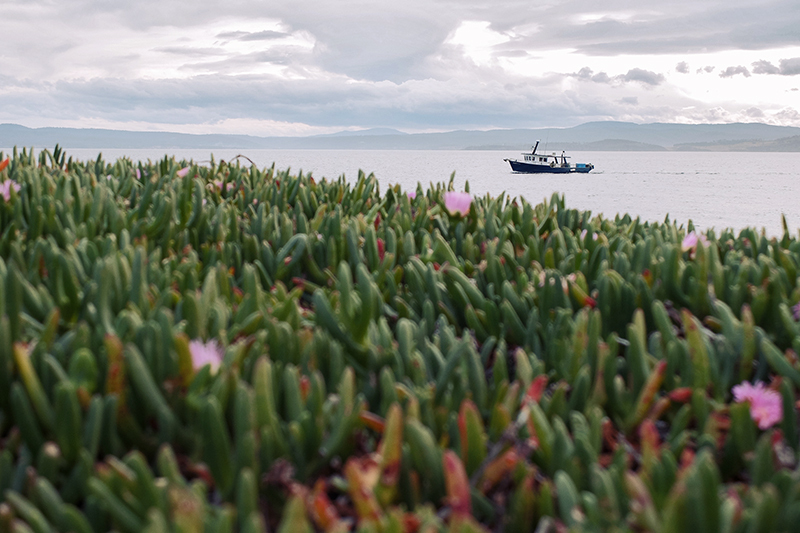 On our journey back into Triabunna we were blitzed by this fishing boat. Obviously in a rush to get his catch home before sunset.